Even those who practice excellent dental care may experience decay, damaged, or missing teeth that require professional restorative treatment. Not only will your smile suffer, but your overall quality of life will diminish if you let oral issues go unaddressed. South Miami dentist, Dr. Todd Barsky, and his staff are focused on restoring your oral health and getting you back to your best smile. We offer a variety of services to restore your smile including dental crowns, cerec same day crowns, dental bridges, inlays and onlays, and root canal treatment. 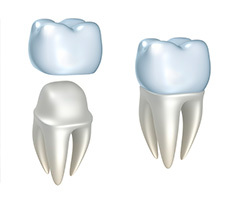 A tooth that has been cracked, worn down, or otherwise damaged cannot repair itself. Instead, Dr. Barsky will restore its structure in a seamless fashion with a high-quality, tooth-colored dental crown. Crowns are versatile and can be used to treat a number of issues, including severe cavities, broken enamel and cosmetic flaws. First, we make a mold of the affected tooth and send it to a trusted dental lab. Then, in a couple of weeks, you will return to our office where Dr. Barsky will securely bond the crown in place, ensuring that your smile is natural and your bite is comfortable. When a dental filling is not enough to treat decay or structural damage and a crown is too much, there are porcelain onlays and inlays. These conservative restorations are fabricated in our trustworthy dental lab and then fitted and bonded to your damaged tooth. An inlay is positioned within the center of the tooth, while an onlay extends over a larger portion of the biting surface. Your dentist will determine which restoration is the best for your circumstance. Are you missing one or more consecutive teeth? If you have healthy teeth on either side of the gap, then you may be an ideal candidate for a dental bridge. 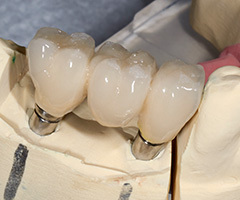 Dental bridges consist of a series of lifelike crowns fused together and held in place by two additional crowns that fit over adjacent teeth as anchors. Unlike traditional dentures, dental bridges are not removable, allowing patients to feel more confident and secure about their newly complete smile. 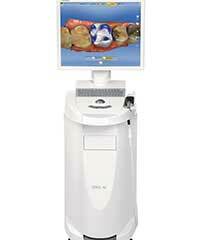 Cerec crowns offer patients a more time sensitive option for placing crowns. Instead of waiting weeks for the final crown placement, cerec crowns are made in office the same day as your initial appointment. Your south miami dentist and the rest of our dedicated staff can make the process much quicker and more convenient. In one appointment, we can design your new crown, inlay, onlay, or other restoration. Then, the CEREC machine precisely crafts the finished restoration, which we then bond securely over the affected tooth. You will leave the same day with attractive and lasting results. If you have a badly infected or decayed tooth, root canal therapy will be the suggested treatment before extraction. 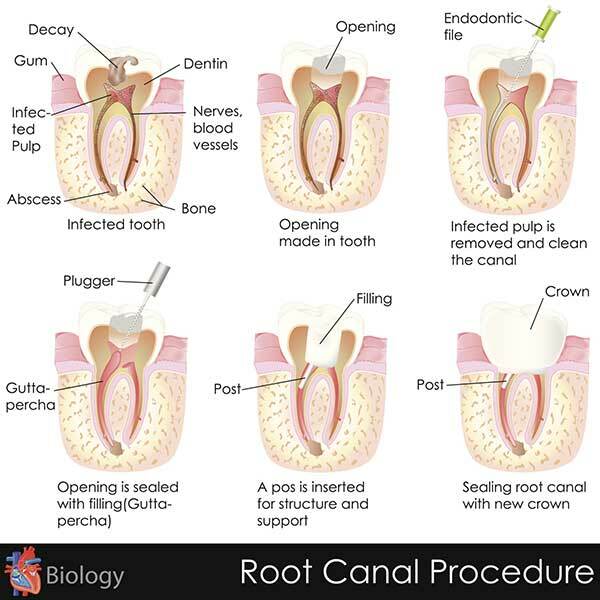 During the root canal treatment, your dentist will drill a hole in the crown of your tooth, then remove the root and the pulp. After the area has been thoroughly cleaned, the tooth is sealed. Dr. Barsky invites you to regain your oral health at Aesthetic Dentistry of South Miami. With an exceptionally experienced team and the latest in dental technology, we are committed to providing patients with quality attention. Contact our South Miami practice today if you have any questions, or if you are ready to schedule an appointment.